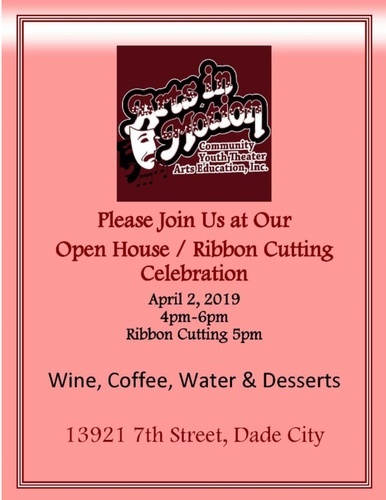 Please join us at our Open House / Ribbon Cutting Celebration! © Copyright 2019 Greater Zephyrhills Chamber of Commerce. All Rights Reserved. Site provided by GrowthZone - powered by ChamberMaster software.